The fifty sixth art and dance festival began at Sri Krishna Gana Sabha today with a grand inaugural function today at 6 p.m. 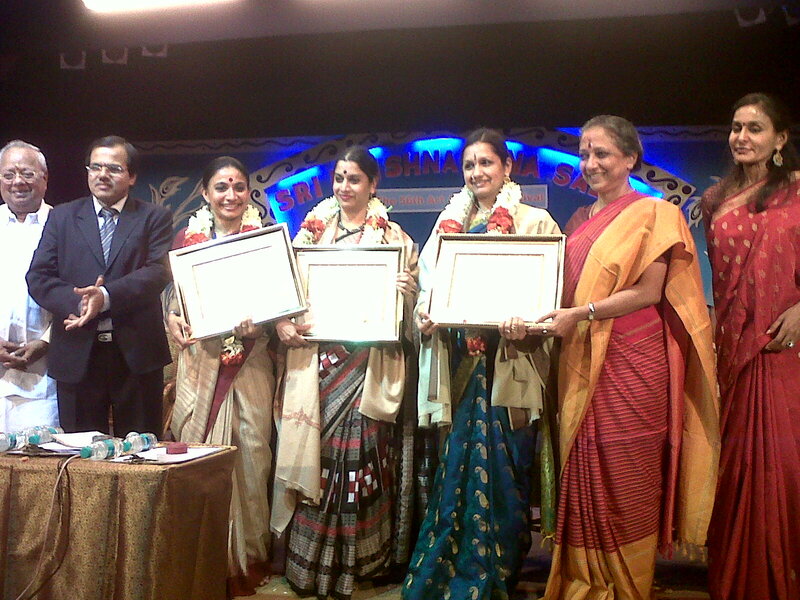 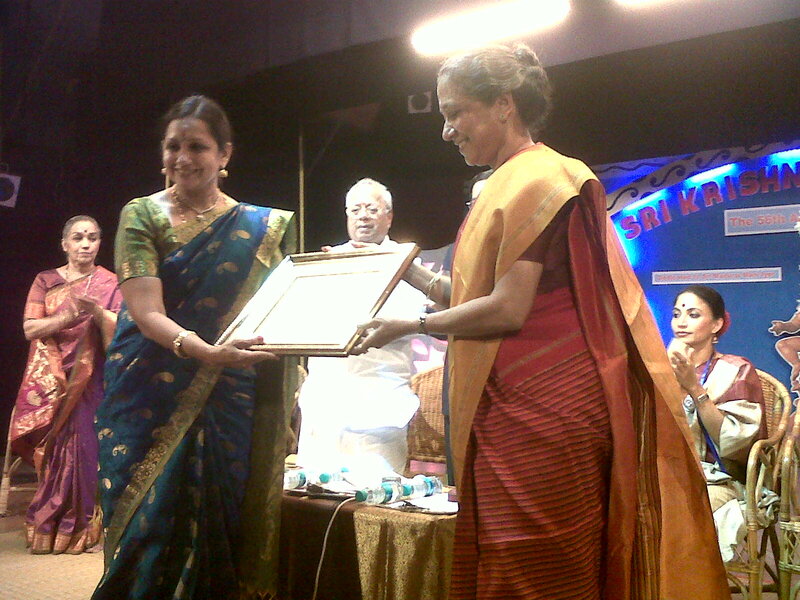 The award Nritya Choodamani was conferred on Odissi exponents Supupa Sen and Bijayini Satpati and Acharya Choodamani was presented to Bharatanatyam dancer Roja Kannan. It was an emotional moment for dancer Roja Kannan. 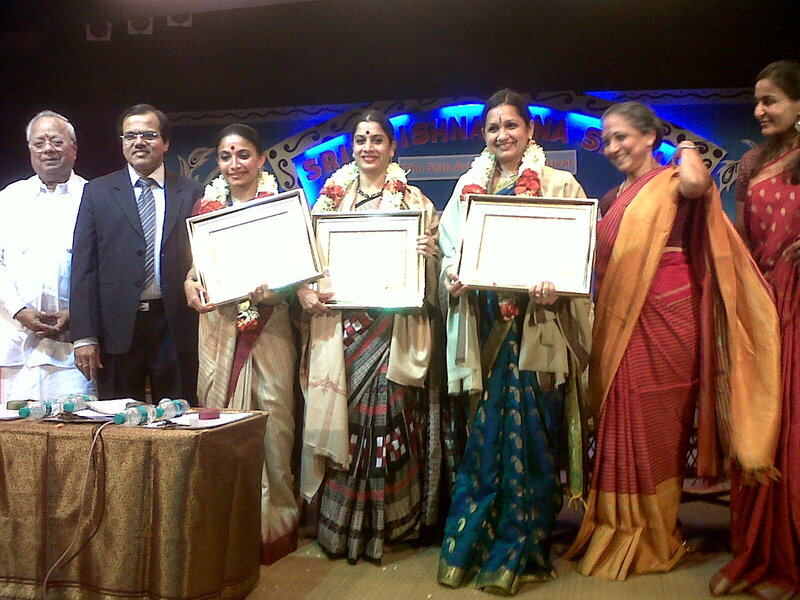 While delivering her acceptance speech she remembered her gurus with a great respect. 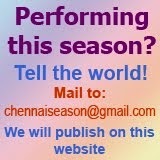 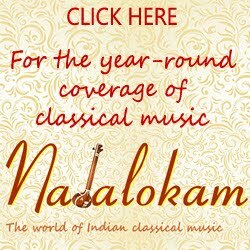 Krishna Gana Sabha's festival is a long one, with the music festival running till Jan. 1, 2012, followed by a dance festival till Jan. 13, 2012 and a Nadaswara vizha from Jan 14, 2012 till end Jan. 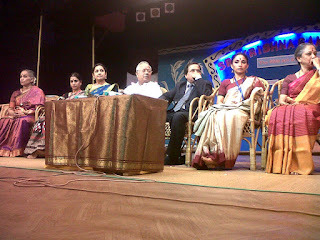 Here are a few photos of the function held today.